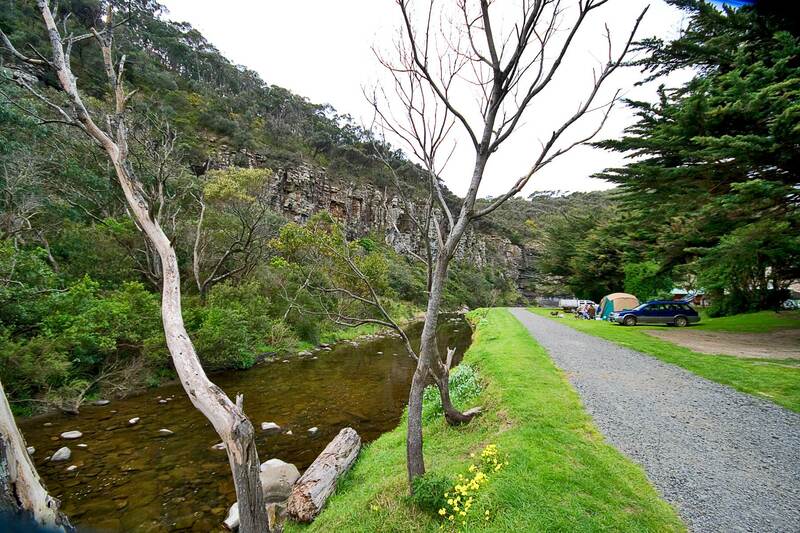 Camping Grounds by the sea is a reality at the beautifully kept Cumberland River Holiday Park, near the haven of Lorne on the Great Ocean Road Victoria. 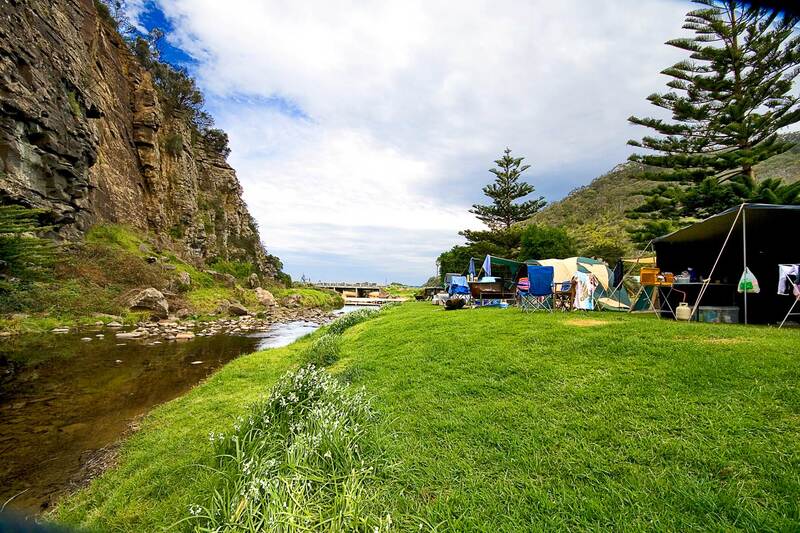 If you love a holiday park with thick lush grassed camping grounds then Cumberland River Holiday Park is the lushest seen anywhere in Australia. 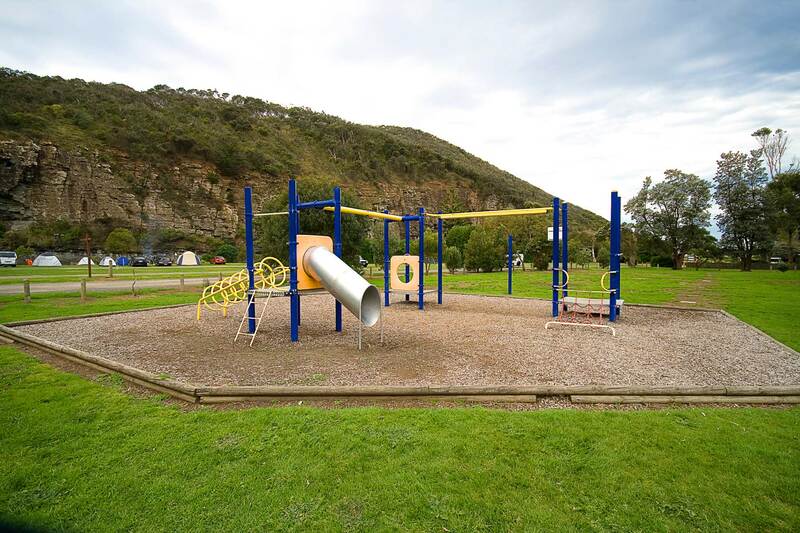 The park is situated 7km south-west of family holiday favourite Lorne, on the Great Ocean Road. 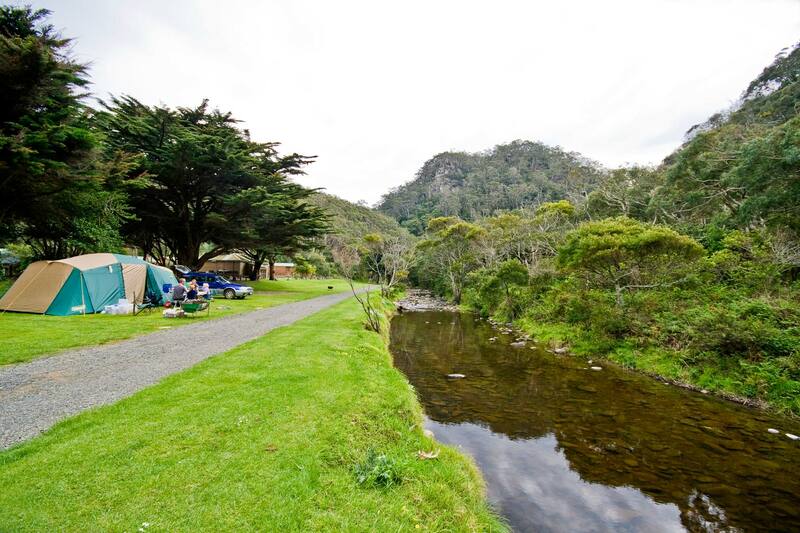 We don’t exaggerate when we say that our park is “just paradise”. 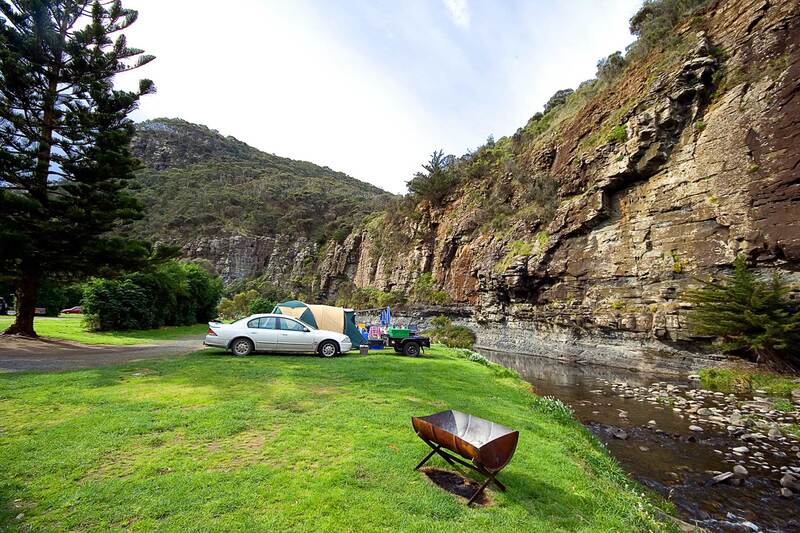 We have over 80 well-grassed and flat UNPOWERED camping ground sites with a maximum 4 people per site or a family of 6 which includes one car per site. 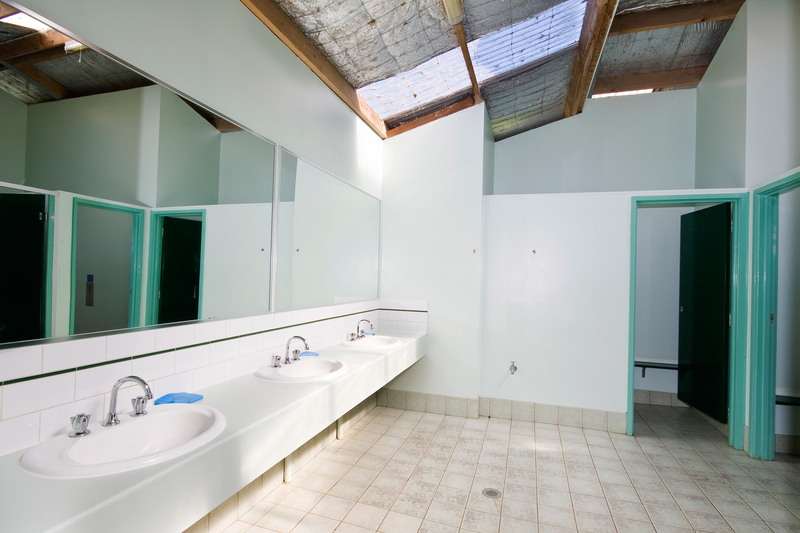 Our showers require 20 cents for 5 minutes of hot water. 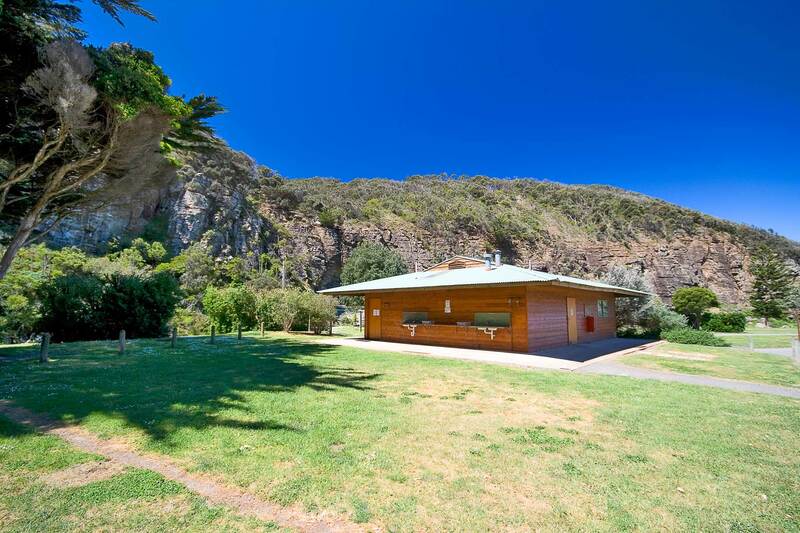 Check in from 1pm and check out at 10am. 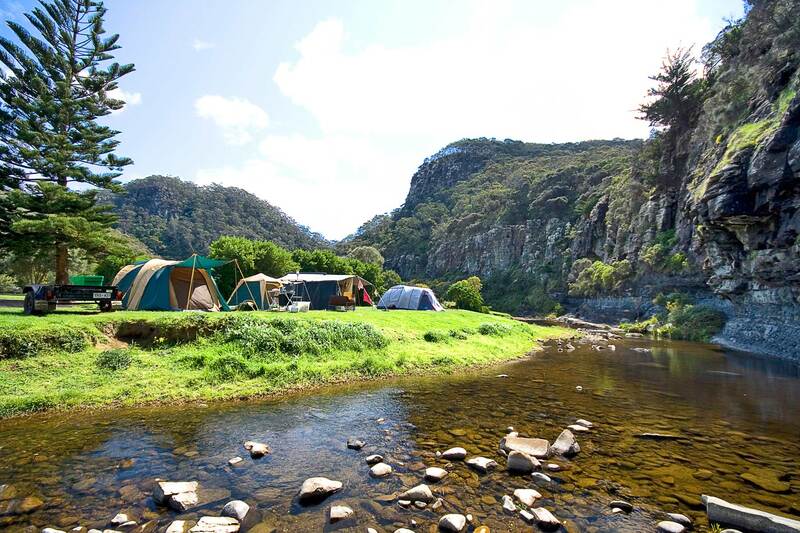 Your camping experience is made easy and without the hassle in our delightful Bell Tent. 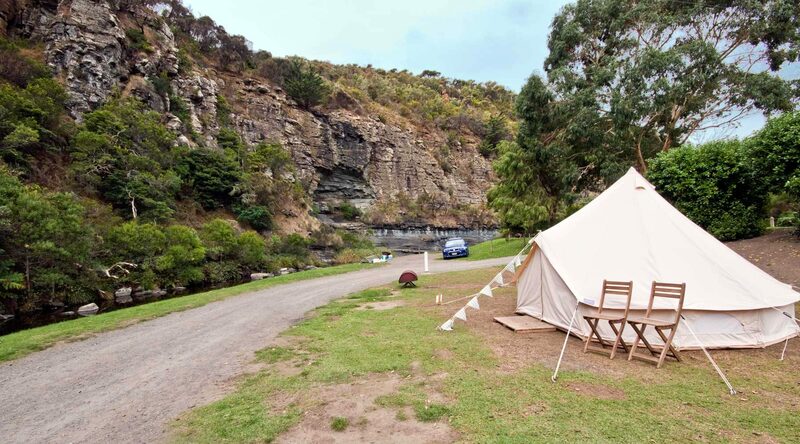 Our Bell tent which is situated opposite the majestic cliffs which rise above the Cumberland River accommodates 1-4 people with 1 double mattress and 2 singles. You will need to bring all bedding i.e. 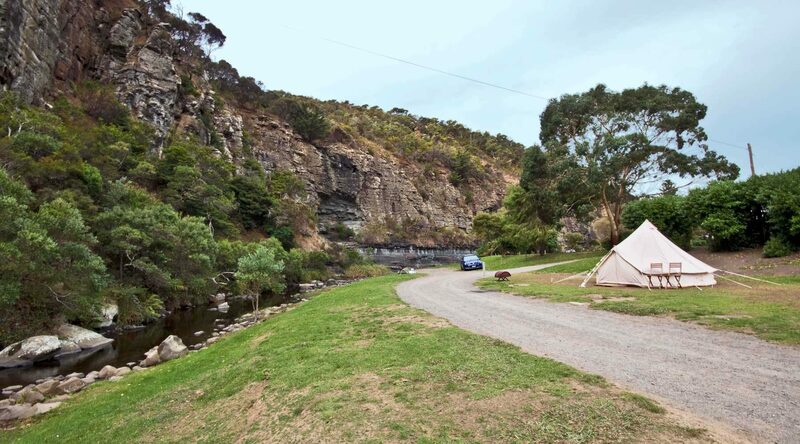 sleeping bags/sheets/doonas and pillows. Table and chairs is provided. 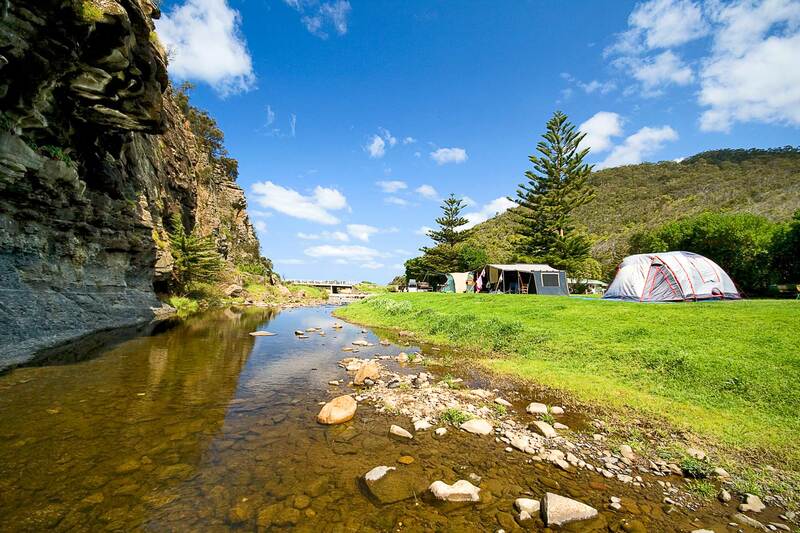 NO other power is available making it a real camping experience. 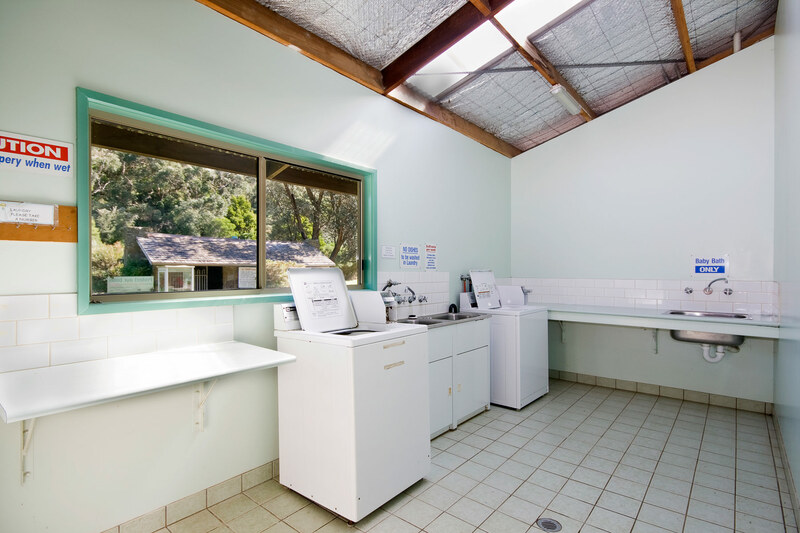 You supply the esky for all your cold drinks and food, Cumberland River Holiday Park and it’s beautiful surroundings will supply the rest to make it a memorable stay. 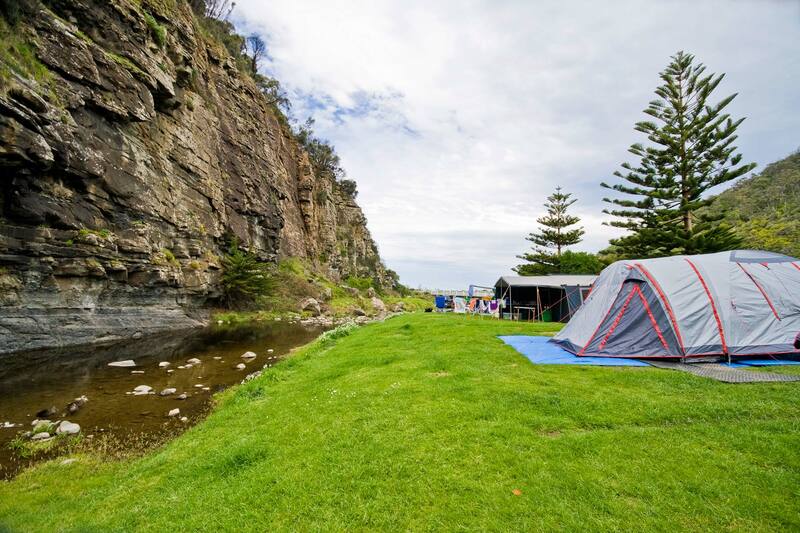 Please download new campsite map here. Please download Fire Rules here. Please download Park Rules here.